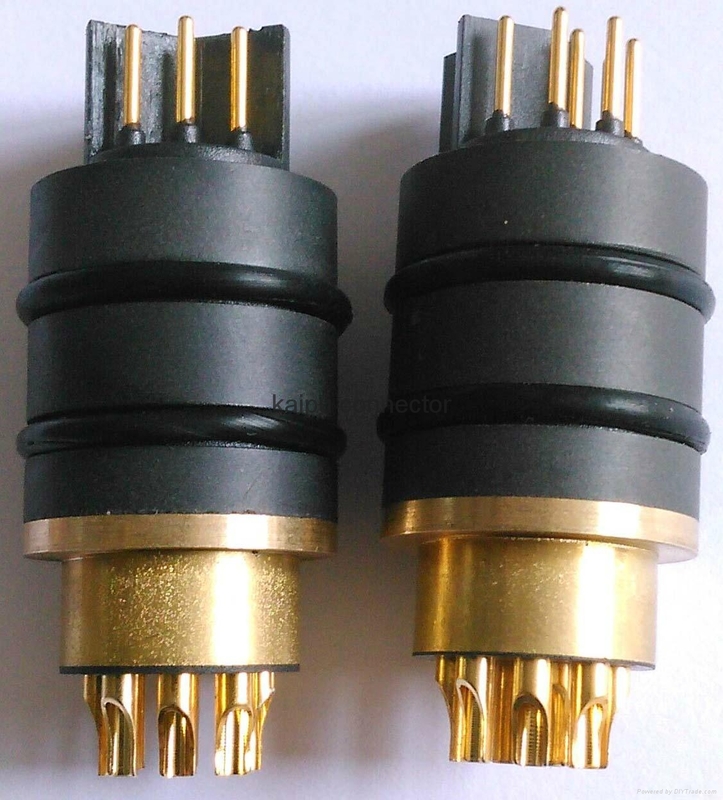 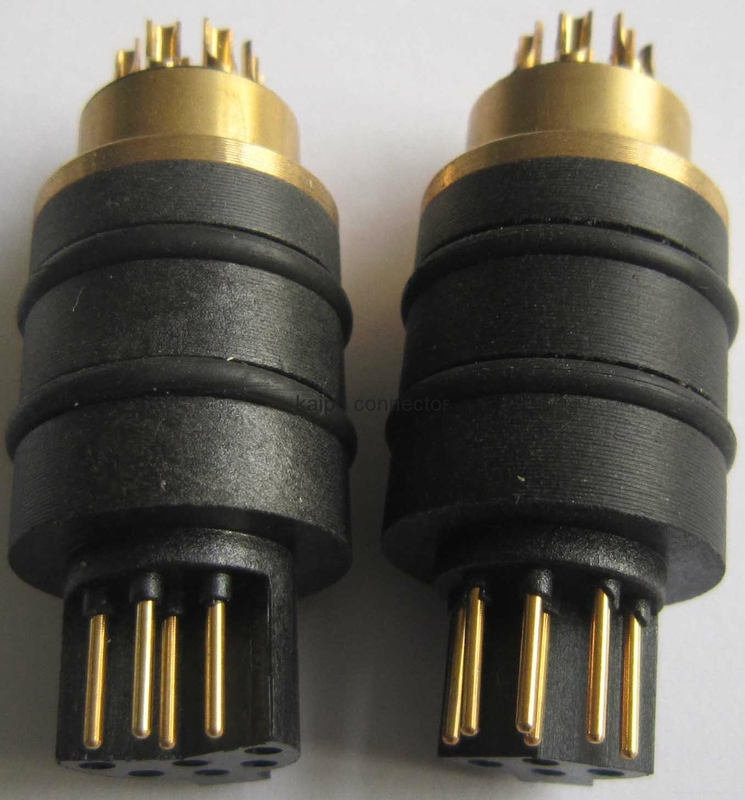 GY1910 connector can be pass 10MPa presure.good sealing plug. 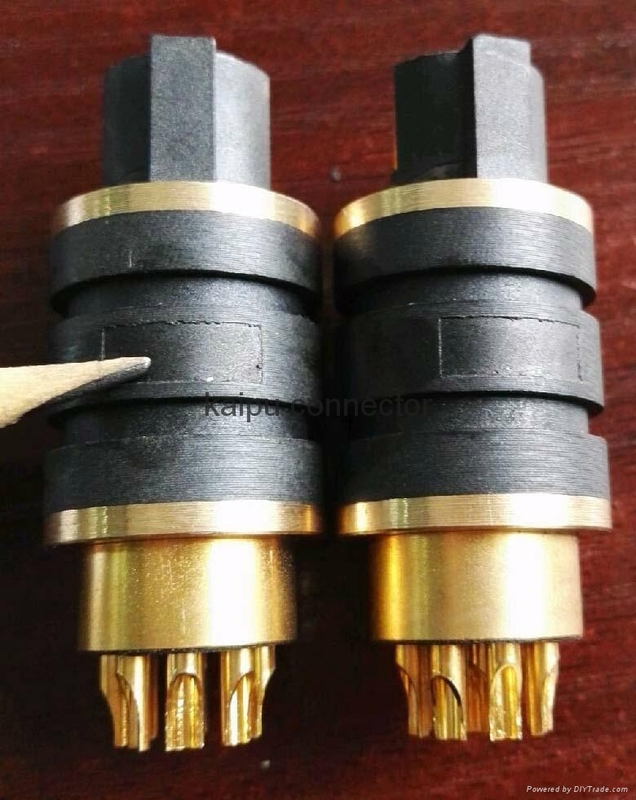 3 types:Nomale plastic boday and special one copper tube and two copper tubes. 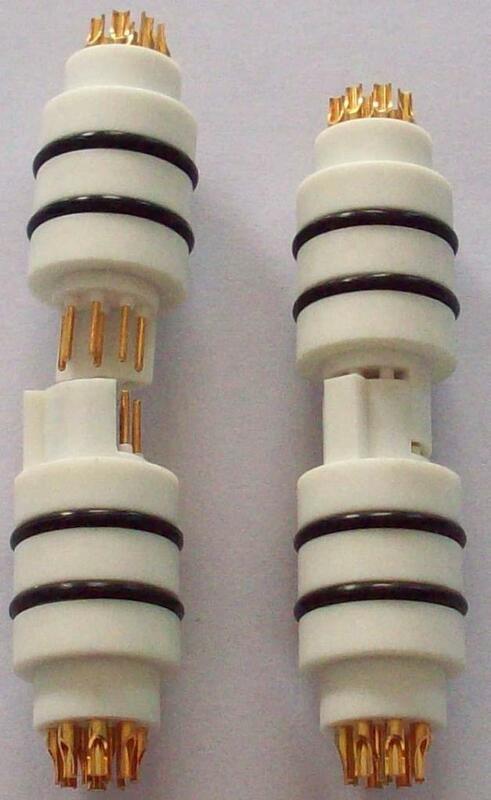 Resist 125 degree and 150 degree tempreture two types.